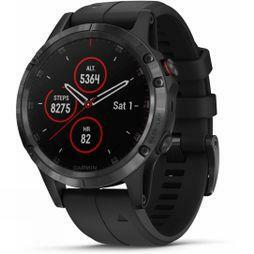 GPS watches are equipped with technologies for navigation and fitness tracking, as well as offering the traditional features of a digital watch, like alarms and timers. 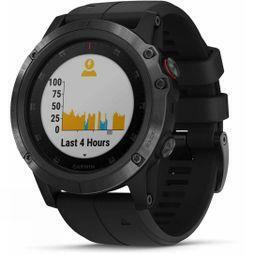 They are ideal for outdoor activities and sports, aiding you on your journey and tracking your progress at the same time. Browse our watches below and benefit from free UK delivery. 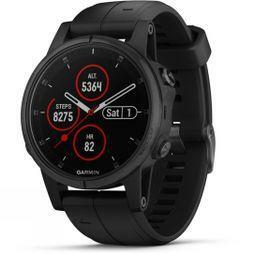 Our range of GPS watches for men and women bring the best from specialist brands like Garmin, Suunto and Casio. 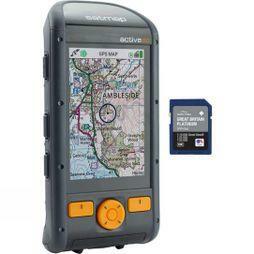 These industry experts have produced GPS watches with an incredible array of features. 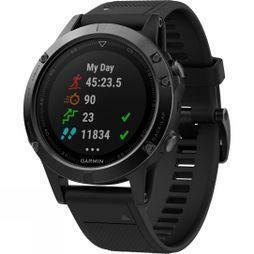 Fitness tracking features include heart rate, VO2 max and calorie counters. 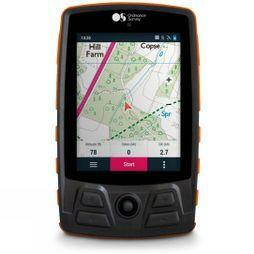 Navigation features include maps, route planners and distance trackers. 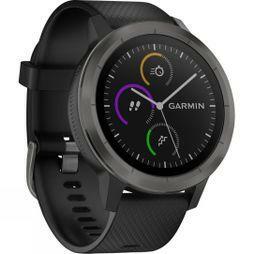 Some watches have storage space for music and offer contactless payment functions. 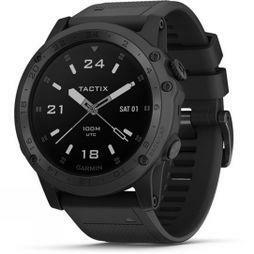 Today’s watches even have unique functions for specific sports like golf, fishing, cycling and swimming. We have running watches and watches for hiking, available with full colour touch screens and rechargeable batteries.